Another Show is Coming Soon! "Dis-" is a Latin prefix meaning “apart,” “asunder,” “away,” “utterly,” or having a privative, negative, or reversing force. Mirroring the times we are living through, our 16th Season is one of civil dissonance and discord and disconnect and disobedience; thus a season called Civil Dis-. Opening on September 7th is White Guy on the Bus by Bruce Graham; a no-holds barred and very disturbing play about the civil discord and disconnect in America. This is followed in October by the true story of the civil disobedience of nine individuals during the Vietnam era in The Trial of the Catonsville Nine by Daniel Berrigan. Civil dissonance is on full display in the regional premiere of Michelle Kholos Brooks’ Hostage which is set during the Iranian hostage crisis in 1979. 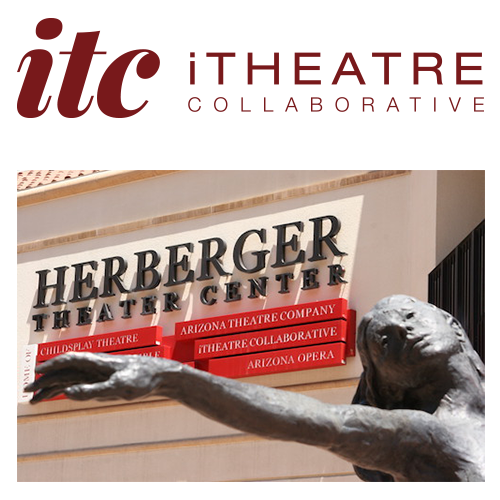 Our season of Civil Dis- concludes with Peter Morgan’s play about a President trying to hide the truth and the TV personality wanting his confession; Frost/Nixon opens March 29.
iTheatre Collaborative is a Resident Company of the Kax Stage at the Herberger. 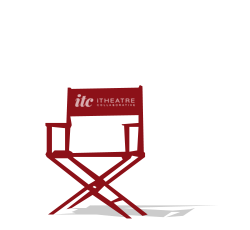 Click on the links above for more info on each of our shows this season. Chris Haines Cast in "The Cake"